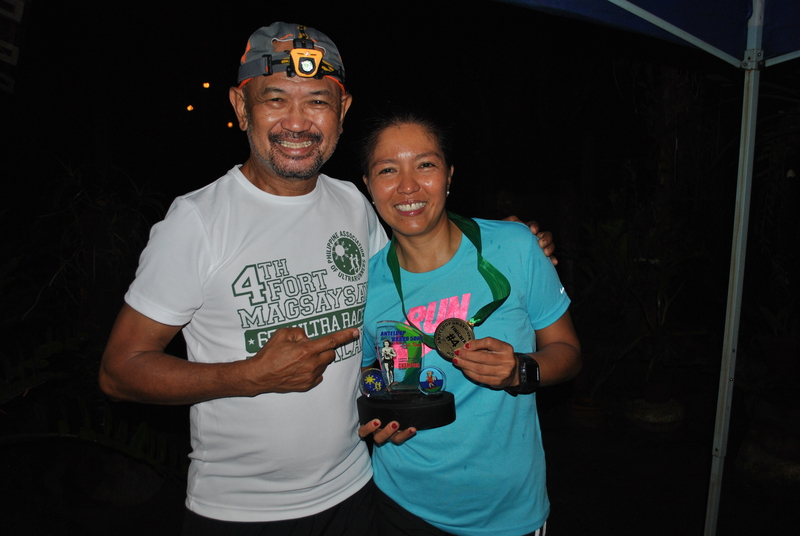 This trail run event was called the “Mt Natib 50K Trail Run” which was held on April 13, 2014. It was a “By Invitation” event among my trail running friends where only four (4) runners started the race. It was summer time and the trail was dry. All the runners were guided by one of my staff and the “turn-around” point was at the peak of Mt Natib. 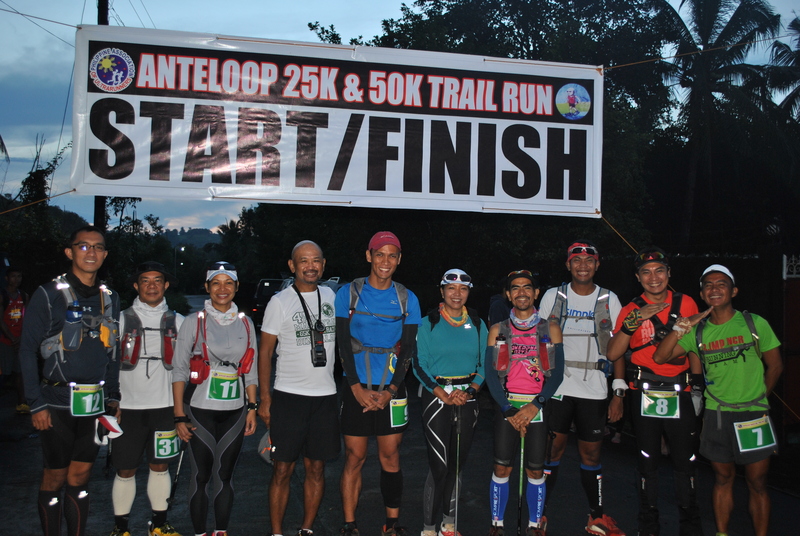 All the Finishers were able to establish a finish time of sub-14 hours and nobody was lost along the trail. For the “rainy season” edition of this event, I opened this run to everybody through Facebook and changed its name to “Anteloop Bravo”. Nine (9) runners answered the call where four (4) of the runners knew the route. 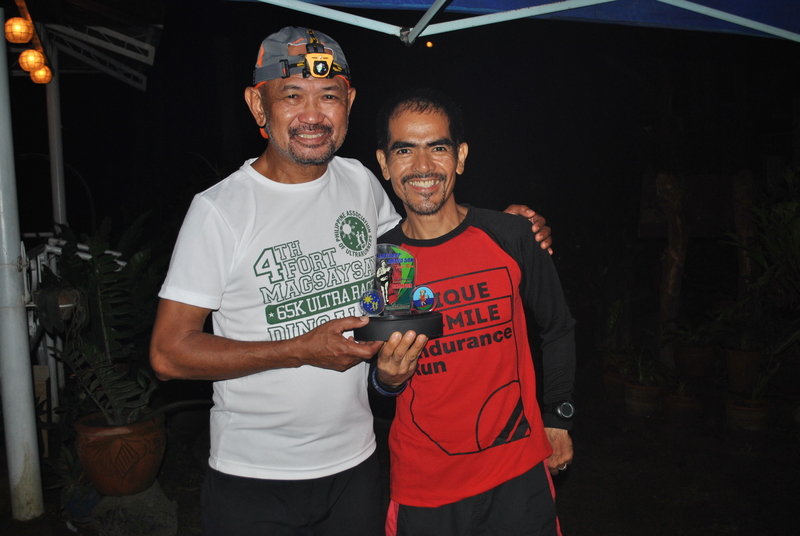 Due to the wet and muddy condition of the trail, I instructed all the runners not to reach the peak of Mt Natib and instead, take a one kilometer distance from “Binutas” to the trailhead at Barangay Tala, Orani, Bataan and back to “Binutas” before going to Mt Natib. The “turn-around” point was the clearing called “Camp 06” before the assault to the peak of Mt Natib. In less than 20 hours, seven (7) runners reached the Finish Line.